Gardens and yards provide away to create a sense of place and connect us with the land. Whether landscapes are used to create beauty, food production, or to increase our resiliency in the face of wildfire, UC ANR can help. Our gardening advice is science-based, practical, and reliable. And through the UC Master Gardener Program we are reachable; by telephone, email or meet with us in the community at nurseries, farmers markets and other locations. Whether you're looking for information on container gardening or building a raised bed, identifying a pest to attracting pollinators, choosing the best plants for your area to water-wise gardening, to creating a fire-safe environment we've got advice you can trust. 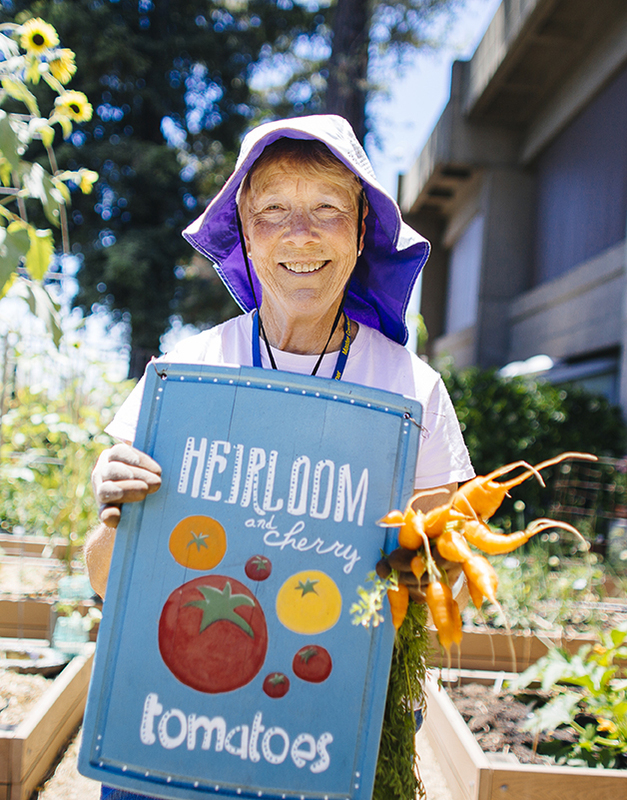 The UC ANR Master Gardener Program educates Californians about the science – and art - of growing and caring for plants. The program has trained thousands of Californians to serve as a volunteers corps. And if you have the inevitable pest problem, UC ANR’s Integrated Pest Management Program (IPM) has a vast online repository of “Quick Tips” and “Pest Notes” to help meet the challenges presented by pests, diseases and invasive species in an environmentally friendly fashion.